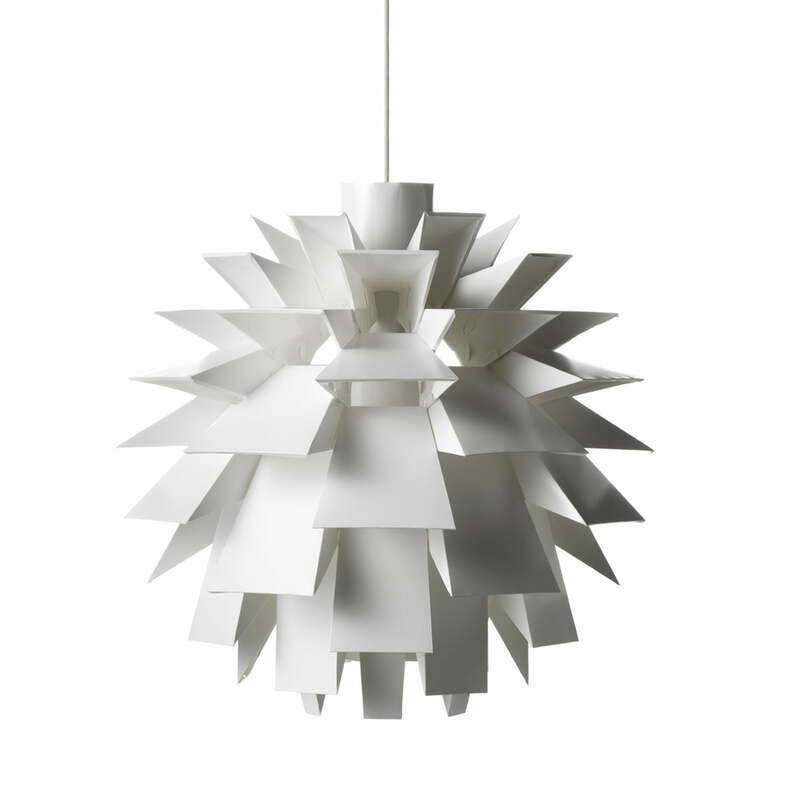 The Norm 69 was created by the architect Simon Karkov in 1969 and is a lamp kit with 69 parts. You need neither tools nor glue to assemble this elegant, structural lamp shade with a personal touch. The clever composition of the lamp parts provides the strongest possible lighting without causing glare. The Norm 69 for Normann Copenhagen is made of very flexible and durable materials, which has been bent many times and can absorbed the wide range of temperatures that come with a lamp. 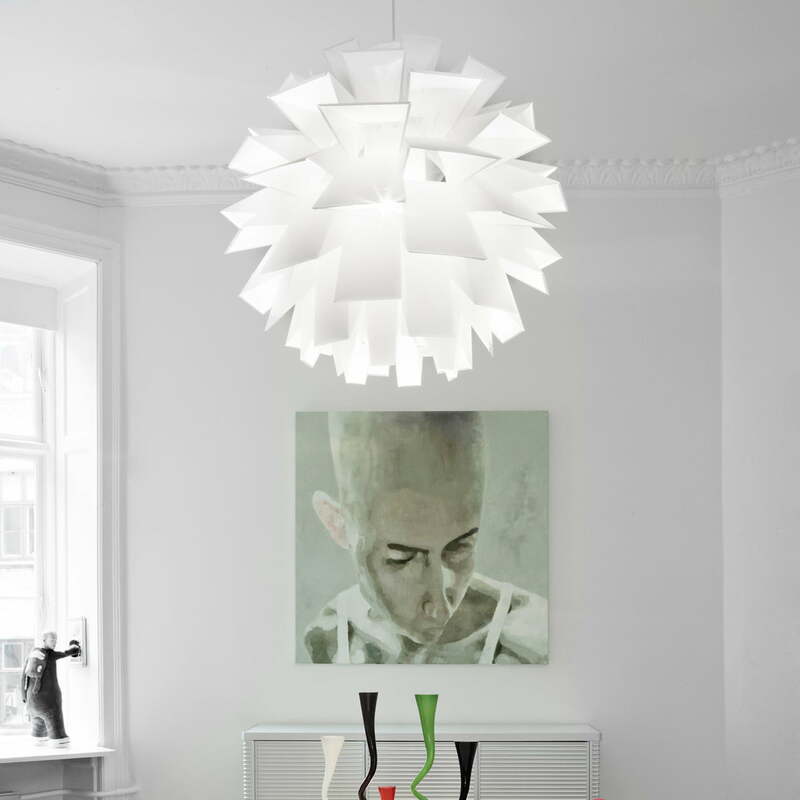 The Norm 69 lamp is one of the quintessential products of Normann Copenhagen and is sold in 46 countries worldwide, from Greenland to Hawaii. 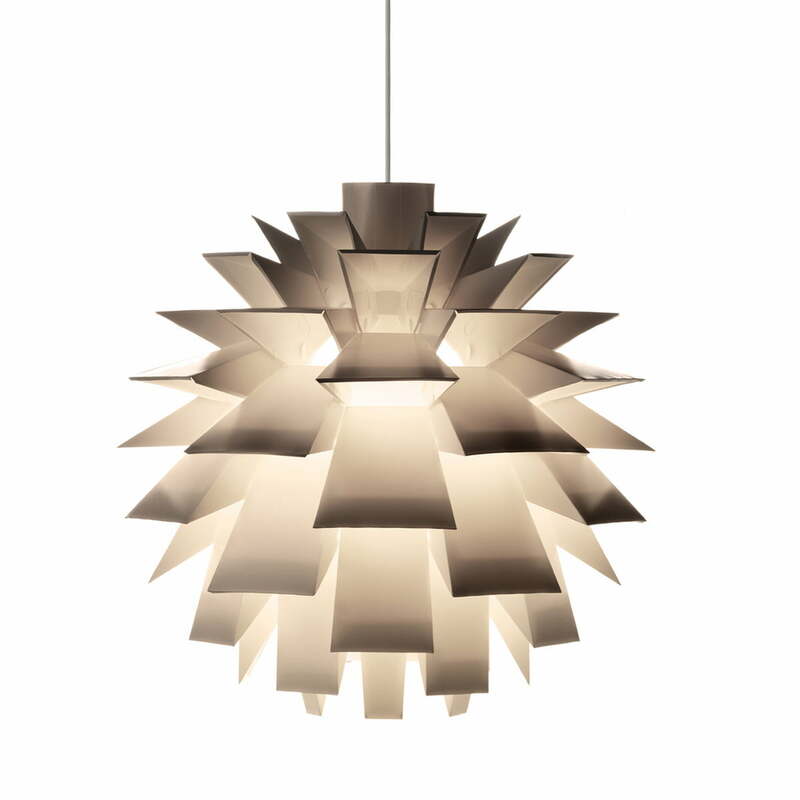 In 2002, it was awarded the Formland Prize and received the title “Best Item” at the IMM in Cologne in 2003. Please note that the suspension with socket is not included in delivery. Step by step instructions of how to assemble the Norm 06 lamp designed by Simon Karkov for Normann Copenhagen. 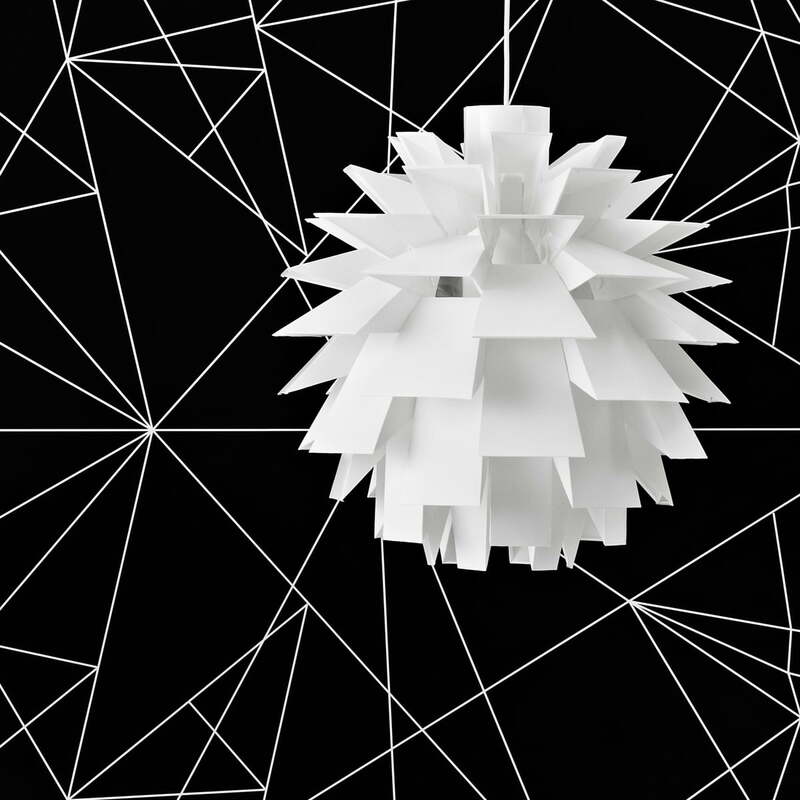 The first part shows in detail how to fold the individual units in order to build the unique lamp shade designed by Simon Karkov. The second part of the assembly video of the Norm 69 set shows step by step how the individual units are connected with each other. The flexible material becomes a solid construction. The last step shows how to assemble the power cable. 210 of 445 customers have found this review helpful. really beautifull product. spetacular design. 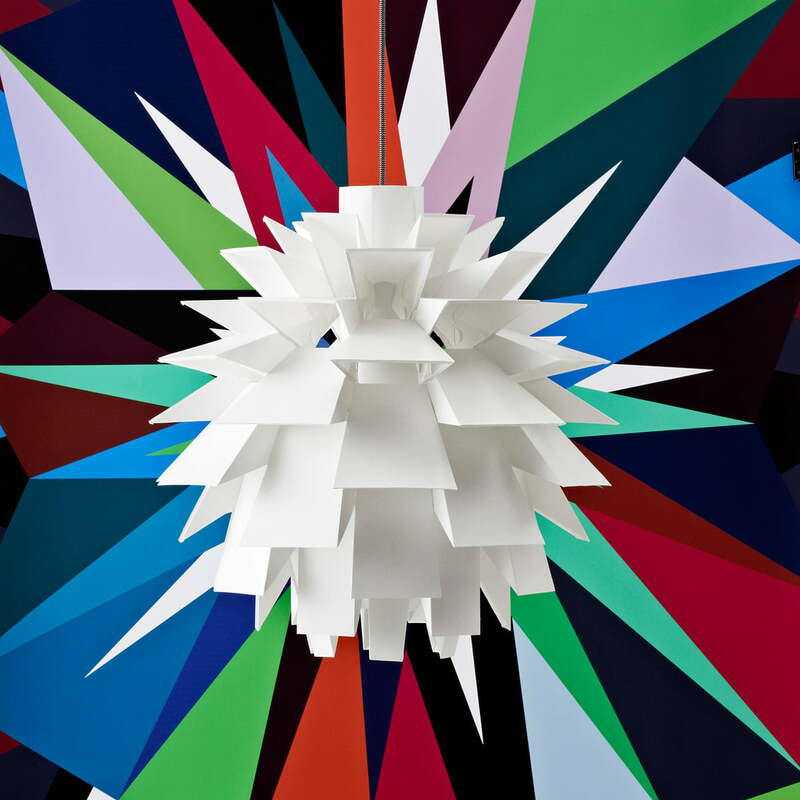 It's a DIY that takes pacience to accomplish but at the end you will get a classic piece lamp. worthy. ONce it is installed the rooms gets a new character.